According to Holiday Insights October is:Adopt a Shelter Dog Month,American Pharmacist Month, Apple Jack Month, Awareness Month, Breast Cancer Awareness Month, Clergy Appreciation Month, Computer Learning Month, Cookie Month,Domestic Violence Awareness Month, Eat Country Ham Month, International Drum Month, Lupus Awareness Month, National Diabetes Month, National Pizza Month, National Vegetarian Month, National Popcorn Popping Month, Sarcastic Month and Seafood Month. 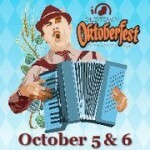 But for those of us in the Lansing area, October is the month for Old Town Oktoberfest. 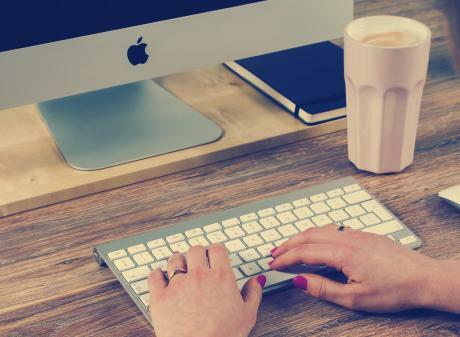 Oh, and Fenner Nature Centers Apple Butter Festival and the Great Lakes International Draft Horse Show and Pull and a multitude of other great Events in Lansing. But lets get back to Oktoberfest. Beer, food and dancing. Preferably the polka, please. What more could a person want? Saturday, October 6 2-11 p.m. Children invited, but strictly 21+ after 7 p.m. Admission: Tickets are just $15 in advance or $20 at the gate and include entrance to the festival on Friday and Saturday, a commemorative Oktoberfest stein and 3 food/drink tickets. Must be 21+ to enter on Friday. Saturday attendees must be 21+ after 7pm. 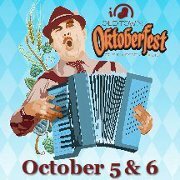 Oktoberfest is located at Turner St. and Grand River Ave. in Old Town Lansing. Don&apos;t forget when you purchase a ticket and come Friday evening you can return Saturday for FREE with an uncut wristband.